 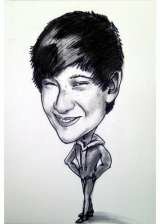 Caricaturist services - Book Ivo the caricaturist for any event you are planning. 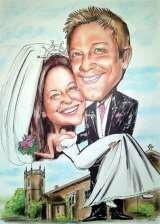 Party caricatures for wedding reception, corporate entertainment or birthday. 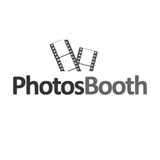 Ivo the caricaturist is the perfect choice to provide a hilarious and funny atmosphere to entertain your guests. 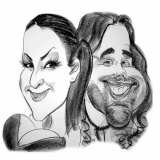 With his sense of humour and quick caricatures Ivo the caricaturist makes everybody happy. 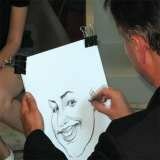 Flexible, reliable and very fast Ivo the caricaturist can work on the move or seated and draw 12-15 caricatures per hour.